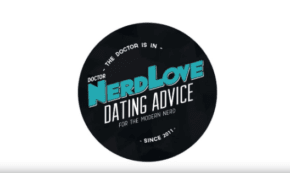 Ask Dr. NerdLove: How Do I Keep Dating When It Feels Hopeless? Ultimately, you’ve got two choices: you can resign yourself to being angry and bitter, or you can get help. Why most people fail to make lasting, positive changes in their lives.